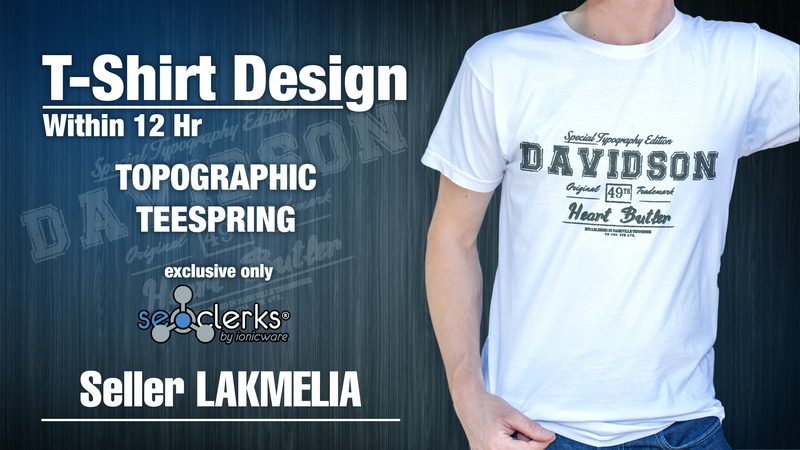 I am an experienced T shirt designer in freelancing sites. Since 2007 I am doing freelancing designs on various places. I can create your imagine to a unique design. If you are interest on my work I am ready to work for you. Please apply if only you have a trust on me. Design unique T Shirt Design for $5 is ranked 5 out of 5. Based on 1 user reviews.